Alex Stinton was born on Maryland’s Eastern Shore. 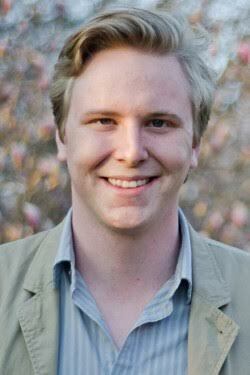 He is the recipient of the 2014 Sophie Kerr Award, the nation’s largest undergraduate literary award. He is currently completing an MFA in poetry at Purdue University. Listen to his interview on NPR’s All Things Considered from May 2014.